The international, award-winning smash-hit musical based on the blockbuster film, The Bodyguard is back! 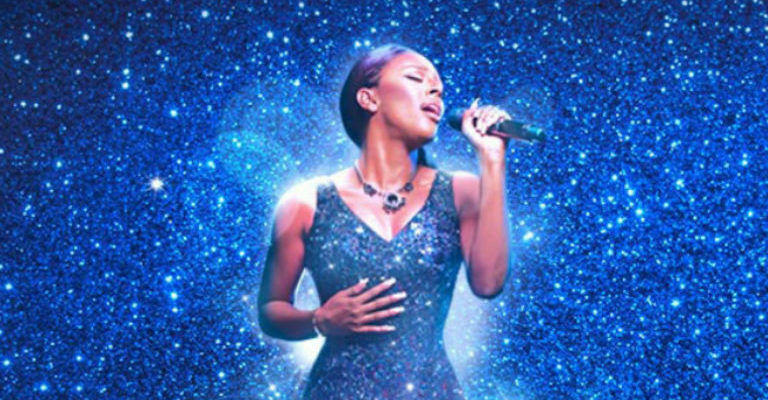 Following her triumphant West End run and sell-out UK Tour, Alexandra Burke* returns to the role of Rachel Marron. * Alexandra Burke will perform the role of ‘Rachel Marron’ at all evening performances only. The producers of The Bodyguard cannot guarantee the appearance of any particular artist, which is always subject to illness and holidays. Please check website for full performance schedule.